Career Dilemma: 5 Needs to Consider Before Saying "I Quit!" By Michael Poh in People. Updated on November 10, 2017 . It used to be the case that a job is something that workers exchange their labor in return for money that’ll put food into their mouth. 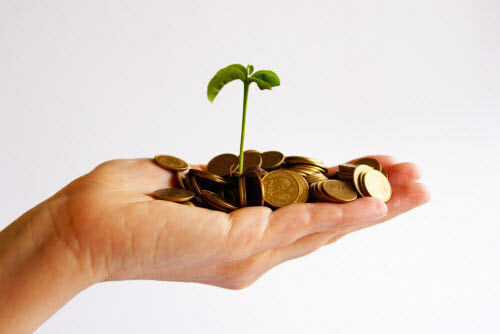 In the present time though, more and more people are looking beyond the fulfillment of their financial needs to satisfy other important aspects of their lives, such as health, friendship and achievement. The truth is that while some of the workers can achieve their important needs while doing the work, some may rather failed miserably in pursuing their ideal life. In this case, the best solution is to consider to quit the current job that only feeds you with food and sadness. There will be several things to consider before you make this hard decision, and we will discuss them in this article. Full detail after jump. Also, in the event that you decide to leave your job, do refer to my earlier entry – “7 Great Ways to Get Your Resume Noticed” to help you get that dream job of yours! First Of All: Why Should You Quit? The question should be, when should you quit your job? Surely, you don’t just quit one because you don’t like some parts of the job (who doesn’t!). Every job has its issues, so it is important to balance the pros and cons before you make that decision. For most of us, the primary reason for working is to pay our bills and survive. That’s legitimate. But do not forget that there might be a better job out there with an environment that you are more comfortable with, and yet still be able to sustain your lifestyle. To make this discussion more objective and concrete, I will be applying a well-known theory proposed by renowned psychologist Abraham Maslow in 1943 – Maslow’s Hierarchy of Needs. 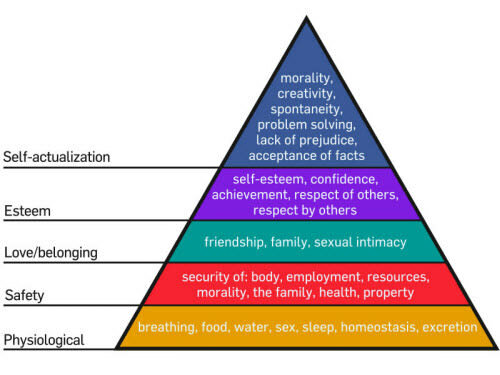 For those of you unfamiliar with this theory, it is essentially a pyramidal hierarchical model of human needs. As human, we all are motivated to satisfy certain needs at different stages. Maslow believes that we will first strive to meet our most fundamental physiological needs. 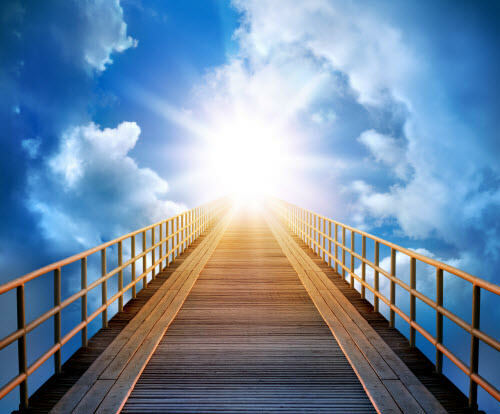 Only after we attain that will we actually move up the pyramid and try to reach for other goals such as safety, love and belonging, esteem and finally at the top, self-actualization. Since our jobs take up a significant part of our lives, it is befitting to base the decision to leave or not leave the job on how much it can take us to reach to the pyramid’s top. I guess you can say that this is an unorthodox manner of assessing whether to quit your job and seek a new path. However, my intention is to bring a new approach to the whole process so that people who are considering can look at it in a different perspective. In this case, I raised questions about whether your current jobs can meet your most crucial needs as a human being. One physiological need that we often neglect is sleep. It’s not uncommon to have inadequate amount of sleep when we are rushing a project or clearing backlogs from work. But if we do it too regularly without respite, it will not only wreak havoc in your work, but also your personal life. Difficulty in concentration and being easily irritated are two common symptoms. Ultimately, the sleep debt will catch up to you and manifest itself in ugly ways. In any case, so long as you say with all honesty that sleep isn’t affecting you too greatly, then it is probably alright. But if the lack of sleep becomes a chronic problem in your work, this might be an issue you would need to consider to find out if the job is suitable for you in the long run. I’m sure that all jobs can make us feel secure financially; some of us work so that we can get some income at the very least. I guess the question here refers to the more extreme cases of whether this particular job allows you to get by everyday without having to starve or having to live on the streets. This is very important because if you don’t even earn enough for a living, chances are that you wouldn’t care about higher needs until you fulfill this first, and sadness kicks in when the job doesn’t bring you anything but food. So for every job, you have to ensure that you earn more than enough to not only feed yourself, but also enable you to pursue higher needs, or simply save the money to avoid financial crisis. How much do you fit in with the vision and values of your workplace? Do you click well with your colleagues and boss? These are the questions that you’ll ask yourself to determine if your social need to be achieved and belongingness is met. Sure, you can get by without feeling connected with the organization, but it might be hard to thrive if you lack the trust to work together as a team. Some people may argue that they can still do their work well even if they are being hated by everyone else in the office. Well, that may be so, but they would’ve to find love and belonging outside of work. These could be their families and friends who support them. Or, in the worst case scenario, one might turn to using Facebook at the workplace to satisfy such need! However, in my opinion, the workplace is gradually transforming into a place where solitude is likely to be frowned upon. 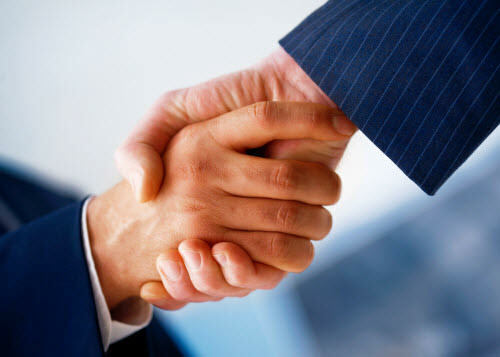 Almost all jobs require contact with other people, and most jobs these days emphasize on teamwork. So, ask yourself would the incompatible work culture be an issue and limit your potential to search for other needs up the pyramid? According to the pyramid, it is not enough to gain self-esteem through achievements and confidence; you need also to respect others and earn others’ respect. A shrewd executive may have backstabbed several colleagues in order to climb up the corporate ladder, but he or she would not gain that self-respect, and definitely not respect from others. In other words, this is how good you feel yourself to be in this job. First, you would need a supportive environment where you feel loved and belonged before you can be respected for your work. Second, you need to have a job that empowers you to achieve and build the confidence within you. Interestingly, you will also be humble enough to respect others. Only then will you be able to reach this level of self-esteem. Respect for none other than you is an inflated ego. Does this job give you opportunities to expand yourself and build up a healthy self-esteem at the same time? You would also need to ask yourself if you will eventually be good at what you do at work. Ultimately, this is what Maslow refers to as the key to happiness in life. This is the final stage where one would feel the ultimate life satisfaction and will be able to realize one’s potential at work. According to him, this is a rare occasion; less than 1% of adults actually attain this level of enlightenment. If you manage to fulfill all the other lower level needs except for this one, then it is at the point in time that you have to consider where your passion lies in life. Given that you have a job that provides you enough money, good social relationships, personal achievements and respect from others, you need to find what you are meant to do. All of us are good at something, but do you love what it is that you do? Once you found your passion, you can then decide if it is viable to quit your job and switch to where your inclination lies and dedicate yourself in that career. You must consider that the needs from the lower levels remain to be met after the shift, lest the new job hinder your path to the top of the pyramid. Remember that each lower level needs have to be fulfilled before the higher level ones can be sought. That is the tricky part.